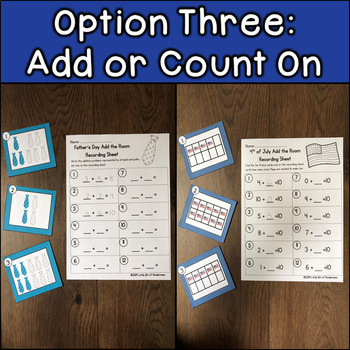 This product includes 2 sets of task cards. Included holidays are Father's Day and 4th of July. 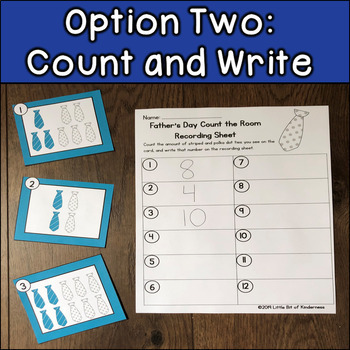 Each set includes 3 choices for recording sheet (one color a number choice, one write the number, and one addition recording sheet). 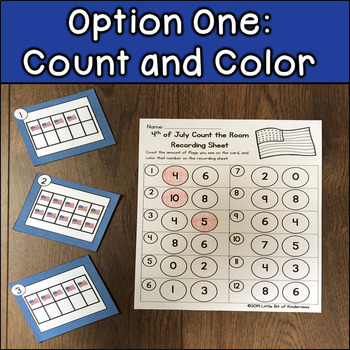 This product is perfect for differentiating for a wide variety of needs. 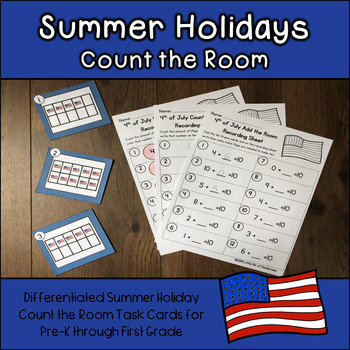 Simply print one set of cards and select whatever recording sheet(s) your students need. Please leave me feedback. It helps you by allowing you to earn credits towards future TPT purchases, and it helps me to know how I can improve future products and if I should create similar products.